You’ll quickly learn that liquor cabinets = Molotov cocktails. 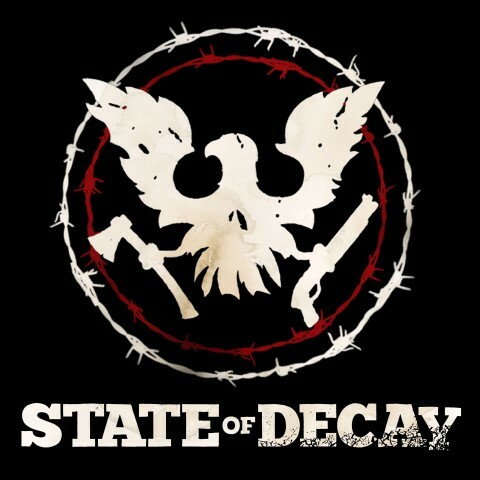 In terms of game play, State of Decay functions much like other large open world titles such as Grand Theft Auto, or even Saints Row. What separates State of Decay from other open world sandbox titles is how much there is to do. 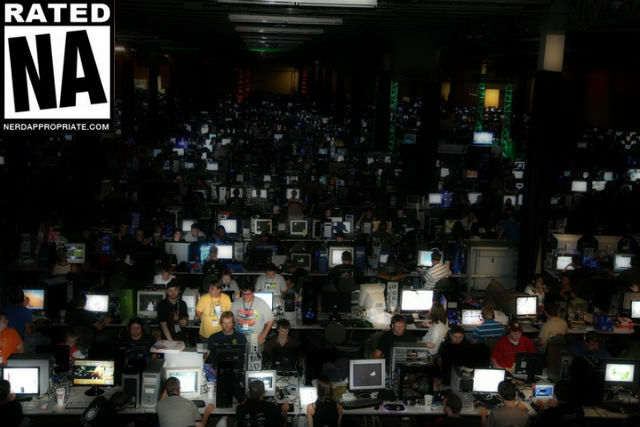 Managing your headquarters supplies, making sure your people are healthy and happy, and keeping back the zombie hordes are just a few of the activities to keep you occupied. Scattered throughout the game are dozens of “missions” that center around diplomacy, rescue, and survival. Venturing out at night armed only with a tree branch in order to steal valuable medicine for a dying friend is truly terrifying stuff. The world itself is surprisingly large with a number of full sized towns, neighborhoods, and rest stops to explore. Discovery never gets old, and the first time you stumble across a .357 magnum stuffed under someone’s mattress your heart will probably skip a beat. As you progress through the open world you’ll come across other survivors that may wish to join your crew. Each of these survivors has their own strengths and weaknesses and some can even lower the morale of the others by being a negative Nancy. While the characters you encounter are light on personality and back story, you’ll probably grow quite attached to a hand full of them, and will be devastated when they’re torn to shreds. Thankfully the more times a character does *stuff* the better they get at doing said *stuff*. Before long you’ll have a capable zombie slayer on your hands that can take on five or six of the suckers at the same time without breaking a sweat. While combat itself is simple, there are stealth take downs and executions to really spice things up. 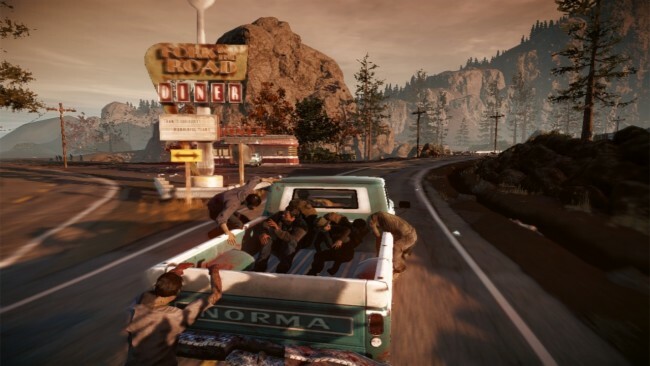 Most cars can be “borrowed” and zombies can hitch a ride and pull NPCs out of the moving vehicle… drive fast. Base building is relatively simple and your headquarters can be upgraded multiple times to eventually include clinics, watchtowers, sleeping quarters, etc. Characters can get sick, break bones, suffer lacerations, and lose their mind over time unless their problems are dealt with accordingly. While it may sound overwhelming, it all makes sense very quickly and NPCs are great at voicing their needs and concerns. 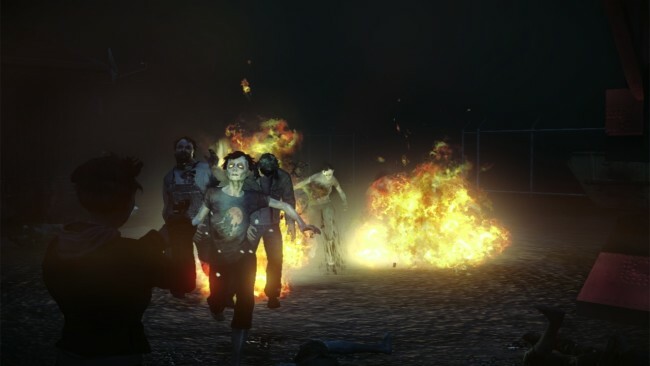 State of Decay’s main story is a familiar one of survival and escape. 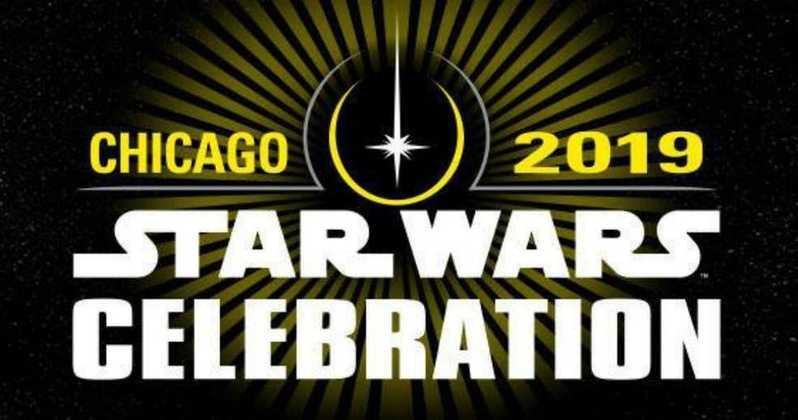 Missions will eventually pop up that involve government conspiracies and corrupt city officials, but the real narrative of State of Decay is your own. The heroics and hardships of your own survivor’s life and death struggles are where the real guts of the story are. Undead Labs State of Decay is only $20 (Xbox Live and PC) and while it can be a little rough around the edges at moments with minor clipping problems and stiff animation, people need to be THROWING their money at this young studio to see what they cook up next. 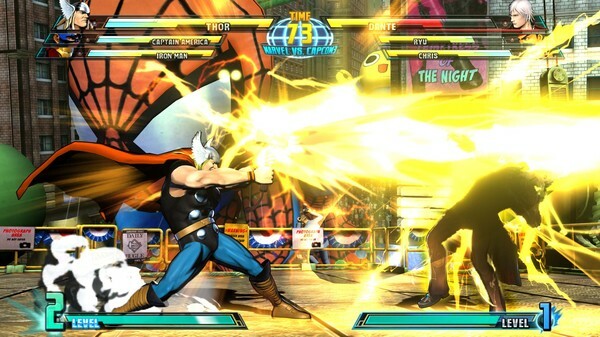 Tons of Marvel Vs. Capcom 3 DLC is on the way… starting tomorrow! Great review. Can’t wait to play this. Jeff Roggie liked this on Facebook. Environments look a bit like Alan Wake… not a bad thing. Jimmy O’Dwyer liked this on Facebook. 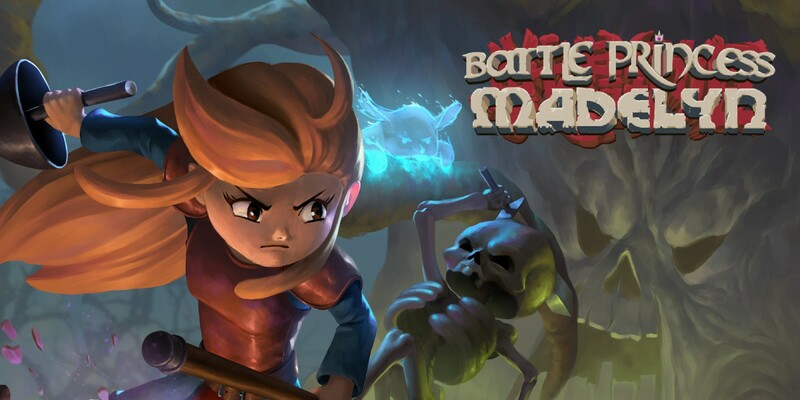 I hadn’t heard of this one 🙂 thanks for the review, I always wonder how the NA crew ends up finding games? This one snuck up on me as well Amanda. Sometimes we’ll get contacted by the developers and/or the publishers. In the case of State of Decay it was all word of mouth. Really glad I checked this one out. Makes me want to check it out 🙂 The price is right too. I like supporting new/smaller developers if I can, especially if they show potential.